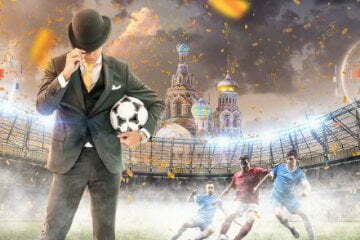 Mr Green Offers Yggdrasil Slots To UK Players. 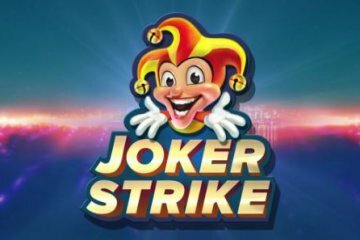 Following last year’s news that Yggdrasil Gaming had been granted a UK license, Mr Green Casino have now added the software company’s full suite of slots to their ever-expanding portfolio of games – and what’s more, all of them can finally be played by British players. 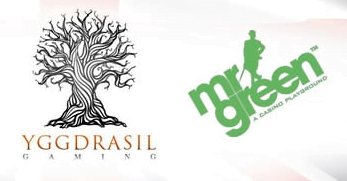 As one of the industry’s up-and-coming software providers, the announcement that Yggdrasil Gaming titles will now be readily available at Mr Green Casino will come as music to the ears of many UK-based players who have been itching to take their innovative range of games for a spin. 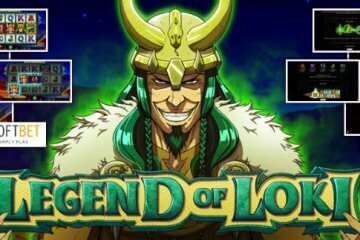 Featuring highly original concepts and games that tend to be on the higher side of the slot variance spectrum, there’s plenty of fun to be had and some big prizes to be won on Yggdrasil Gaming titles, so if you’re yet to experience them, we’d recommend you get over to Mr Green Casino right now. 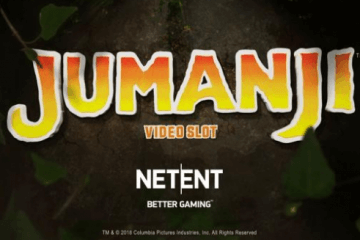 Of particular interest to players will be the company’s brand new Seasons slot machine, which is a 5 reel, 20 payline game based on the different phases of the year. Somewhat uniquely, you can play the game in four different modes – spring, summer, autumn and winter – with each season having its own special wild icon in addition to the free spins game, which features all year round, as it were. With duplicating wilds, moving wilds, a trio of clumped wilds and 10x multiplier wilds, each game mode has its own distinct set of advantages and disadvantages and it’s up to players to decide which one works best for them. Personally, we’ve had the most joy with the 10x multiplier from the autumn mode, as this in conjunction with 30 free spins can create some seriously big prize payouts. Whether Seasons is your thing or not, you’re bound to find something you like among the full suite of Yggdrasil Gaming titles now available at Mr Green Casino, so why not pay the site a visit and find out for yourself? 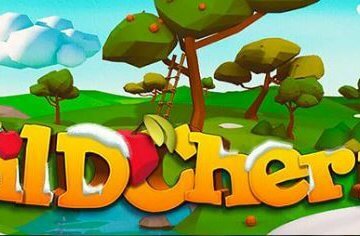 If you do so now, you’ll also be able to take advantage of a 100% first deposit match up to £100 and bag yourself 100 free spins on the Marvellous Mr Green slot to seal the deal.